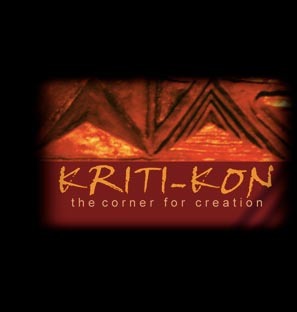 An out-let store ‘KRITI-KON’ is a corner that caters to the aesthetic and artistic needs of students and art-lovers. With a good collection of books, music, videos, khadi outfits, stationery in khadi and recycled paper; it also displays few choicest artifacts in brassware, pottery, paintings, etc. Items in KRITI-KON are kept for sale at the counter.